Organic Arnica Body Oil Serum conditions and soothes the skin and body with nourishing Ayurvedic herbal extracts and omega-rich oils. Liberate your beautiful being with Organic Arnica Body Oil Serum! 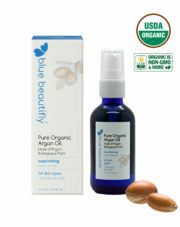 Blue Beautifly Certified Organic Body Oil Serum is infused with soothing botanical extracts, precious oils, essential oils, and nothing more. Formulated based on both ancient and modern naturopathy, they condition, nourish, and pamper the skin. 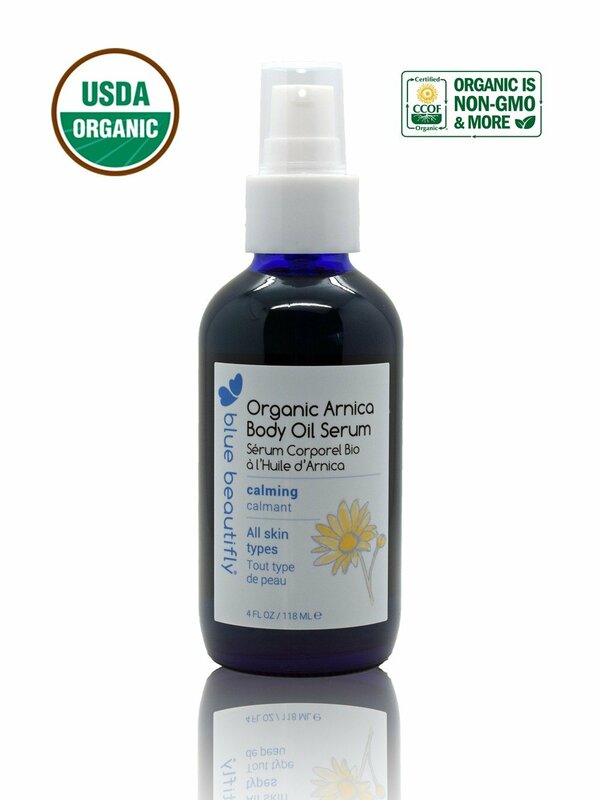 Organic Raw Arnica. 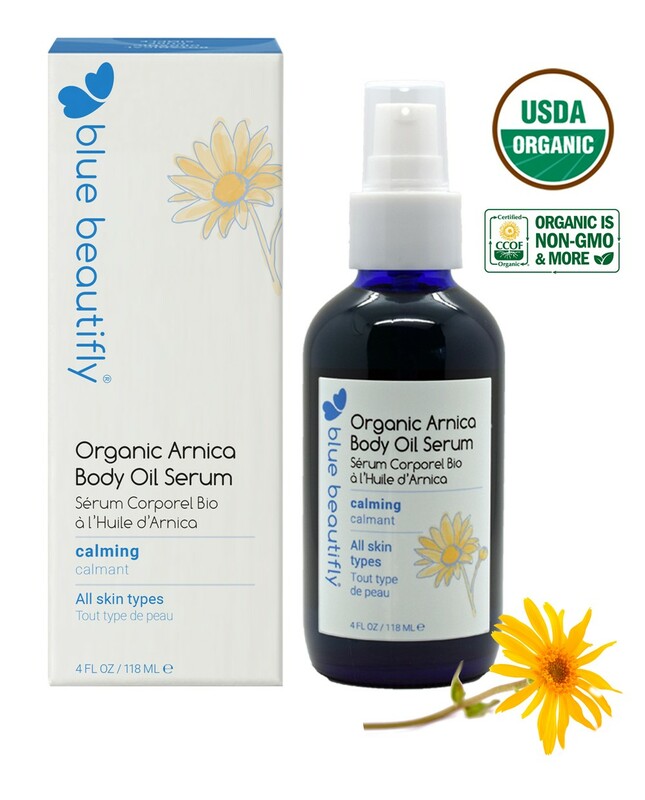 Modern science recognizes arnica as a comforting and soothing herb. Organic Raw Comfrey. As a plant-based source of Allantoin, it is recognized by ancient sciences and supported by today’s clinical data as a soothing herb. 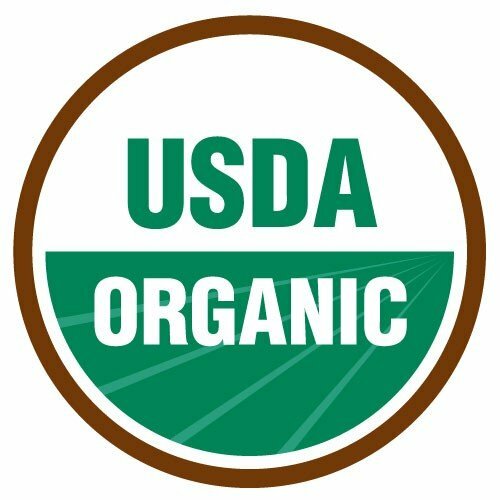 Organic Raw Gotu Kola. Used by Ayurveda and Chinese medicine and confirmed by recent clinical studies for its skin moisturizing and nourishing properties. Apply to the skin and massage well, preferably after bathing. I am a Licensed Esthetician & Makeup Artist who is also Oncology trained and certified. This product is amazing. My clients and I have noticed an improvement in texture, tone and overall appearance. The dehydrated creepy skin areas (knees, arms, etc. ), have greatly improved. All the products are lovely, perform and smell divine. The customer service is also truly wonderful. Thank you for creating Blue Beautifly. Love, love, love this amazing body oil. I am in my late 50’s and have very dry crepe skin. I have used many products and have been searching for the perfect product and I finally found it. The smell is beautiful and light and the oil is light weight and dries quickly and doesn’t leave a residue on your clothes. As time goes on your skin becomes softer and softer and the smell stay on the skin and I have people tell me I smell so good. I am picky about products, but I must say i LOVE this product line. WOW. by far one of my favorites products from my order. Smells so nostalgic and leaves my body so smooth and moisturized, I love love love this stuff. Will be ordering more! I bought this because I have skin issues. 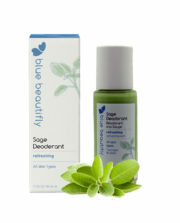 The smell is SO calming and relaxing and the oil gets absorbed right away and is very nourishing. Last night I used it instead on my hair as a hair elixer. The smell was so calming and the ingredients were so nourishing for my hair as well for my skin. I will use this fabulous oil for both from now on. I meant to add to my previous review – I applied this oil to my hair and in addition to its nourishing my hair it also was so amazingly soothing and calming that it helped me to fall into a peaceful sleep. I will be using this oil for both hair and skin from now on and will be back to purchase more as needed. A+ to Blue Beautifly for their fabulous products! I have their scalp oil as well and absolutely love it. LOVE this oil ! The smell is so beatiful and so calming !!! THANK YOU BLUE BEATIFLY !!! I LOVE this brand and every product they make, but especially this body oil! I have had muscular issues and putting this on those areas with some heat has really helped my healing time. Doing it before bed helps my muscles relax and it’s so calming overall that I just melt into my bed and sleep perfectly. Blue Beautifly gets it right every. single. time! This is NOSTALGIC. The smell is insanely divine, I want to drench myself in this stuff. It’s calming, cooling, relaxing, stimulating, all of these things and more. Aside from the aroma, it feels luxurious on the skin. Price point is great considering the ingredients and how it makes you feel. This product is on a whole different level and I will never purchase anything outside of this brand ever again! Truly luxurious, you have to try it. I also have the Scalp Treatment oil and they nailed that product as well.